Gattinara has survived phylloxera, hail (1905), war and industrialization since 1533. At first glance, some of the vineyards above the medieval town of Gattinara bear a striking resemblance to the hillsides of Barolo, 90 miles to the south. Tall-growing Nebbiolo vines hug a collection of steep, rounded slopes with exposures in all directions. But less-apparent differences, in climate and soil, give the wines of Gattinara their own distinctive character. The Alps loom closer, most notably the glacial peak of Monte Rosa, cooling the nights and bringing frequent rain. The earth itself is nothing like Barolo’s clay and sand: The ground is a tough, stony mixture of red volcanic porphyry and granite. What distinguishes Gattinara is the geology as the region sits in the heart of an ancient volcano. This combination of volcanic, acidic soils, hotter days and cooler nights yields Nebbiolos that are lighter, leaner and softer than Barolos or Barbarescos. 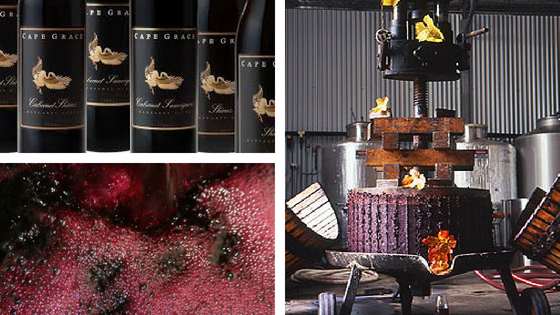 They have less tannic structure, but their higher acidity typically requires years of cask aging to find balance, and the wines can stand up to long cellaring in the bottle. 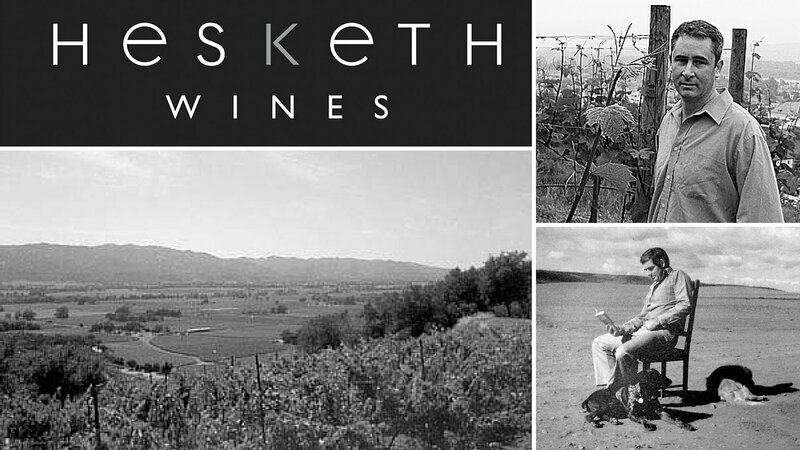 The small appellation covers a mere 250 acres under vine at altitude ranging between 250 – 500 metres. 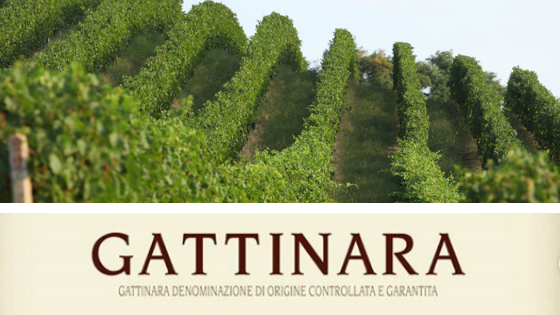 Gattinara became hot property in the 1960’s with producers from outside the region labelling releases as ‘Gattinara’ so DOC status was recognised in 1967 and Italy’s highest DOCG appellation recognised in 1990. The dozen or so producers of Gattinara Nebbiolo – traditionally known as Spanna – do not consider themselves as second class. 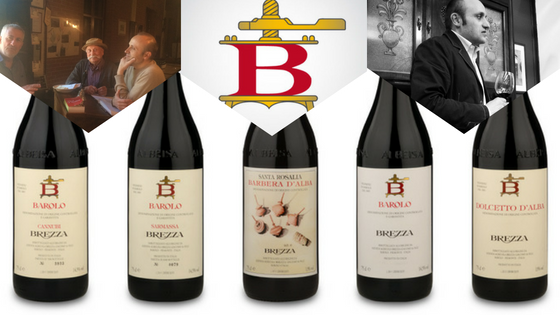 We do not produce “B-Series Barolo” in the words of Alberto Antoniolo, winemaker at Antoniolo, one of the area’s leading quality producers. 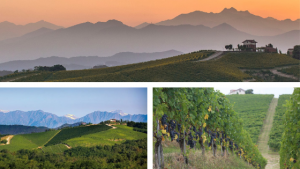 “We are different Nebbiolo with a different and long history.” And it is just that difference that makes Gattinara a leader in the renaissance of northern Piedmont’s Nebbiolo-based wines. Gattinaras must comprise at least 90 percent Nebbiolo and be aged a minimum of two years in barrel (three years for riservas), with at least 11 additional months of aging in bottle, wood or vat prior to release. Local wineries also make simpler, young and quaffable Nebbiolos under the area’s broader Coste della Sesia appellation. Nervi is a historic, benchmark Gattinara producer possessing some of the most prized vineyard holdings in all of the appellation. The winery was founded in 1906 by Italo Nervi and is the oldest Cantina in Gattinara, though many of the vineyards had already been in the family dating back as far as 1679. 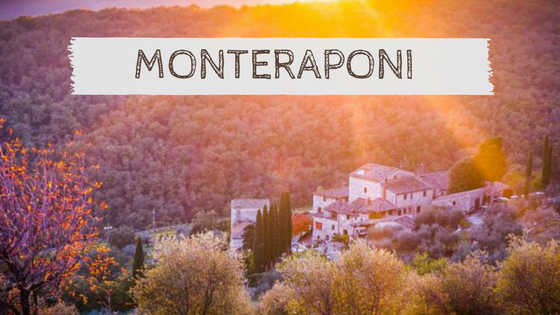 The estate comprises 28.5 hectares of vineyards including their top crus of Molsino and Valferana as well as Garavoglie and Casacce. These are historic crus in Gattinara – mentions of Molsino in town records date as far back as 1471 and those of Valferana date back to 1231. – PolanerSelections. In 2011 the charismatic Norwegian investment banker Erling Astrup purchased Nervi along with a small group of investors including a gentleman winemaker by the name of Roberto Conterno. With about 60 acres in Gattinara, Nervi owns about half of the prime vineyards (and most of the best positions) in Molsino—a natural south-facing vineyard amphitheatre of about 76 acres. 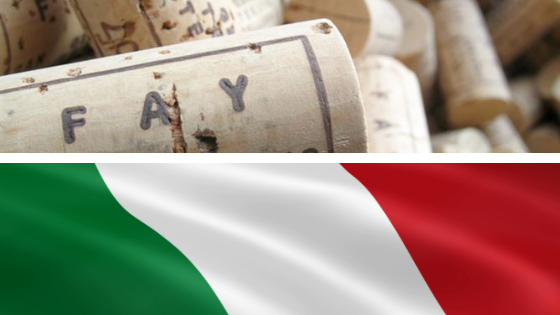 Since 1970, Molsino has been Nervi’s flagship cru, aged four years in cask. 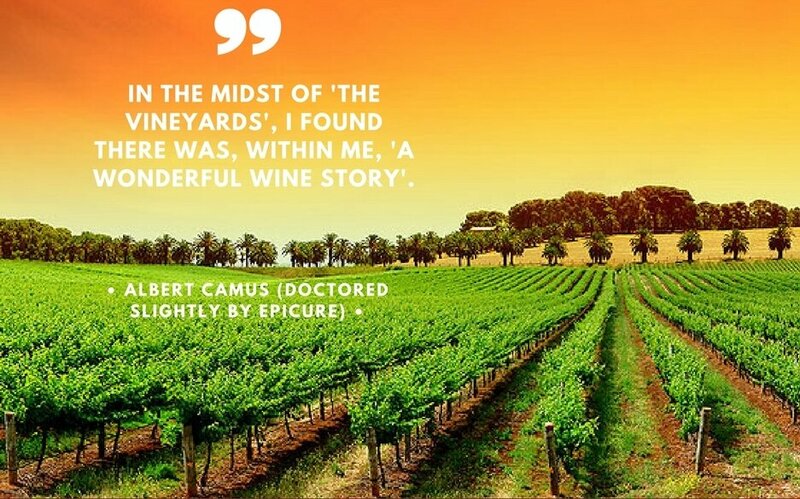 Though he has retained the winery’s 30-year veteran winemaker, Enrico Fileppo, Astrup invested aggressively in change, including gaining the attention of globally renowned oenologist and vineyard owner Roberto Conterno. They replanted vineyard parcels (using the local Nebbiolo clone isolated by the University of Turin) and boosted the number of full-time vineyard workers. In the winery, they retired and replaced old casks—experimenting with a variety of woods. 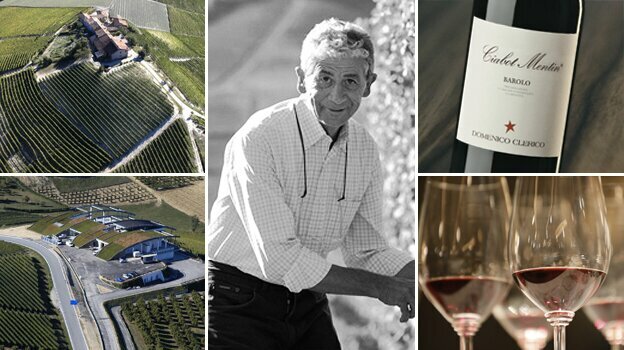 Conterno’s 90% investment in the historic Alto Piemonte winery signals that some of Italy’s most complex soils, only 75 miles north of Alba and Barbaresco, are prime Nebbiolo vineyards undervalued in comparison to the Langhe. Every so often we sense we are on the cusp of something special, this may just be one of those moments. 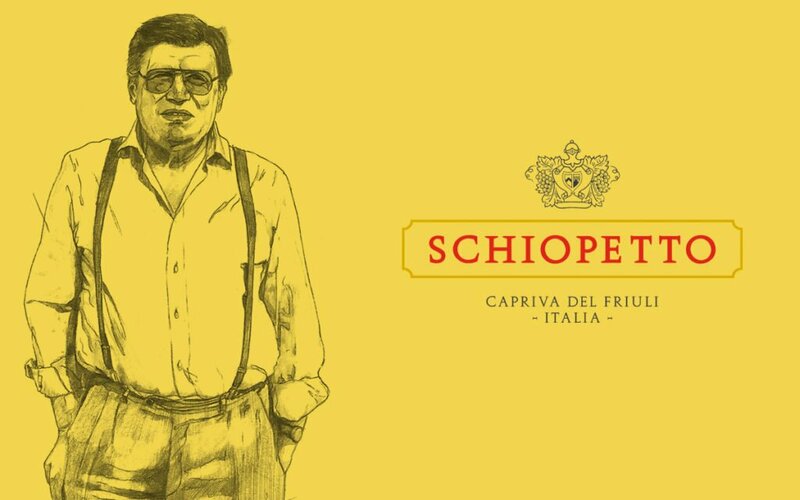 Contact your Epicure Wine Rep. in either WA or SA if you would like to obtain an allocation of this *extremely limited* wine. Arriving December.